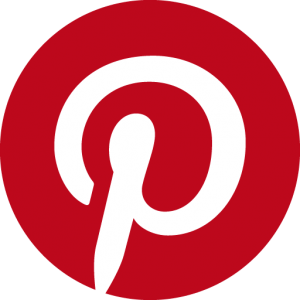 Read more What is Pinterest and how does it work? Are you using the right social media platforms? Read more Are you using the right social media platforms? 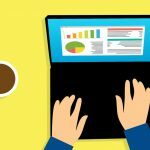 Do you have a social media strategy in place? Read more Do you have a social media strategy in place?